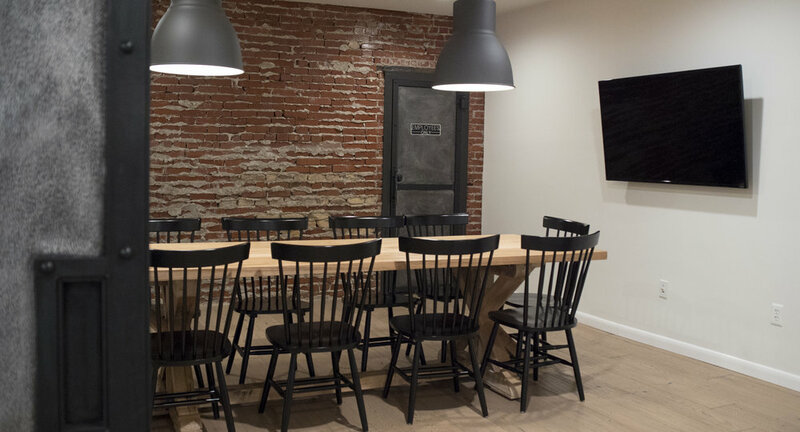 Coffee brewed with the intention of inspiring community in Berks County's historic Hamburg, PA.
Four Twelve opened in December of 2016 as a gourmet coffee shop located in downtown Hamburg, PA. Since then, our shop has served the purpose of cultivating a sense of community while making some of the best coffee in Berks County. 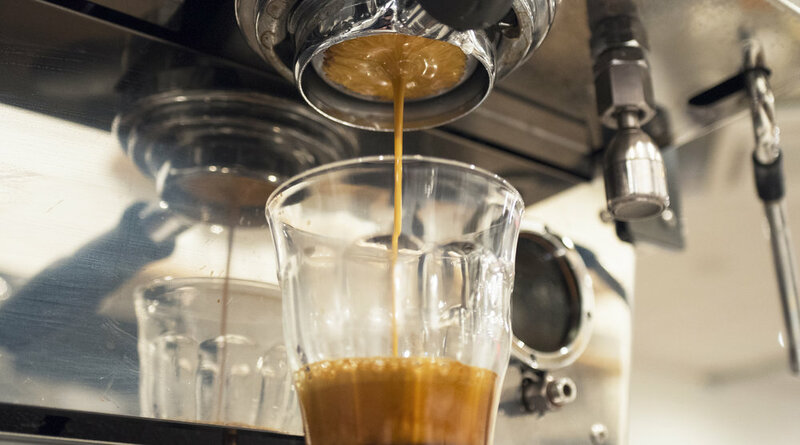 With what started as a dream and turned into a mission, our goal is to bring cultural and economic shift to Hamburg, PA.
We hold our coffee to a high standard, making sure every bean is roasted to perfection and brewed to it’s optimal flavor profile. Sourced organically throughout the world by Passenger Coffee located in Lancaster, Four Twelve’s coffee was planted, grown, roasted and brewed with you in mind. Not a fan of coffee? That’s ok, we also serve locally-sourced refreshments ranging from teas to baked goods. Designed with an atmosphere that strengthens relationships and creative development, Four Twelve provides an escape from the routine. waffle sandwich w/ cheese, avocado, bacon & pesto. Whether it's a suggestion or an inquiry, we love to hear from our customers on how we can create a better atmosphere for growth in our community. Feel free to fill out the form below and we'll get back to you as soon as we can.